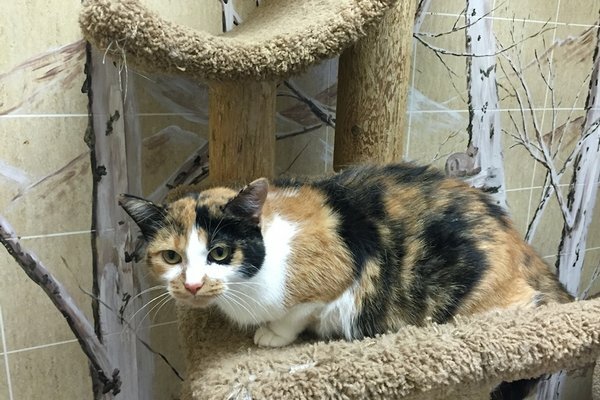 Penny is a spayed, 2 year old Domestic Short Haired Calico. She is white with interesting black and orange patches. This lovable girl is looking for a sweet family to call her own! She loves to cuddle and be pet. So come on out to the AWL and visit her today! 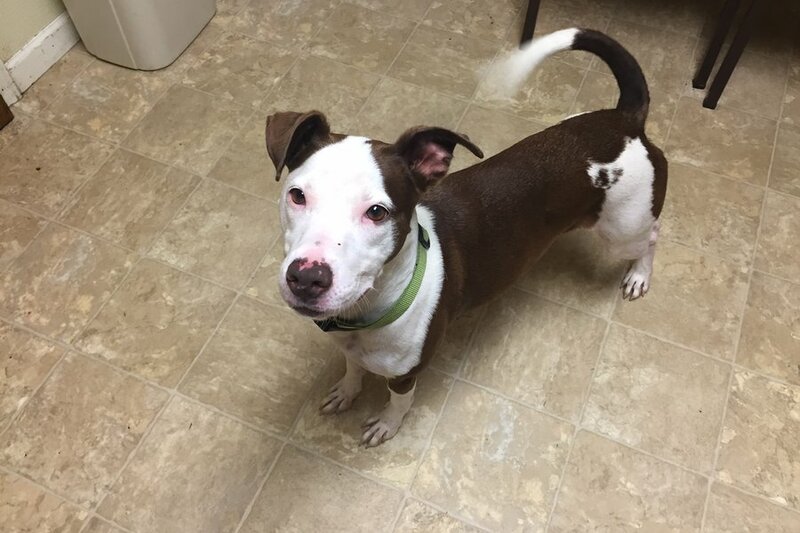 Athena is a spayed, 2 year old Staffordshire Bull Terrier mix with white and red coloring. This girl is a sassy and playful friend who would enjoy being the only pet! She wants to have all the love and attention on her! Athena loves people coming to visit her! She is great with older kids and would love to share some playtime outside. She is an energetic and outgoing friend who has been waiting to find her Fur-Ever home! Bring your family to the AWL and spend some time with Athena!